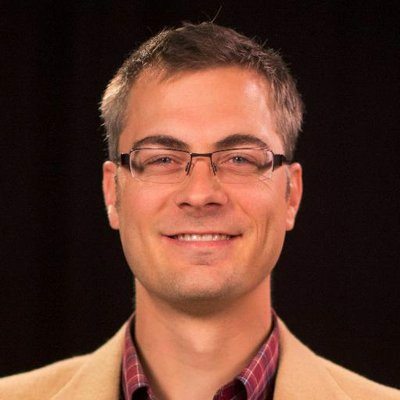 Dane Ortlund (PhD, Wheaton College) is executive vice president for Bible publishing and Bible publisher at Crossway in Wheaton, Illinois, where he lives with his wife, Stacey, and their five kids. He is the author of several books, most recently Edwards on the Christian Life: Alive to the Beauty of God. Dane blogs at Strawberry-Rhubarb Theology. You can follow him on Twitter. The wisest Christians know that the secret to a happy Christian life is cultivating and protecting the heart. Does Your Bible Need Saving?